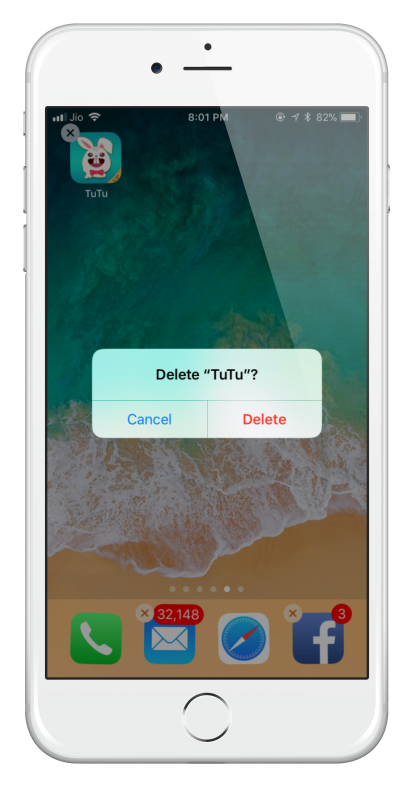 TutuApp is safe to use and will not void any warranty you may have on your device. It’s free, so you don’t have a thing to lose in downloading it and, should you not like it, you can delete it, and that’s what we are going to discuss now. 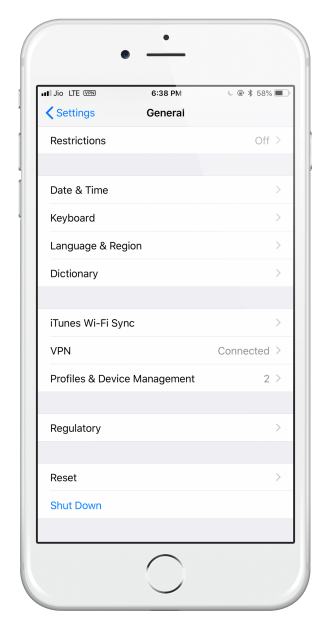 Close your settings app, and TutuApp will be gone from your device. Video instructions below. Do not disconnect your device until the restore is finished and your device has rebooted; otherwise it cannot sync with your computer. TutuApp is an excellent Cydia alternative so try it knowing that it won’t cost you anything and you can delete it if you need to. 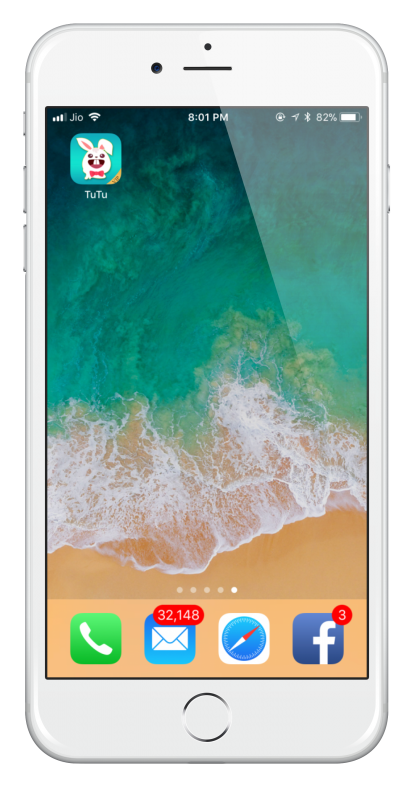 Follow us on Facebook and stay up to date with the latest TutuApp developments.